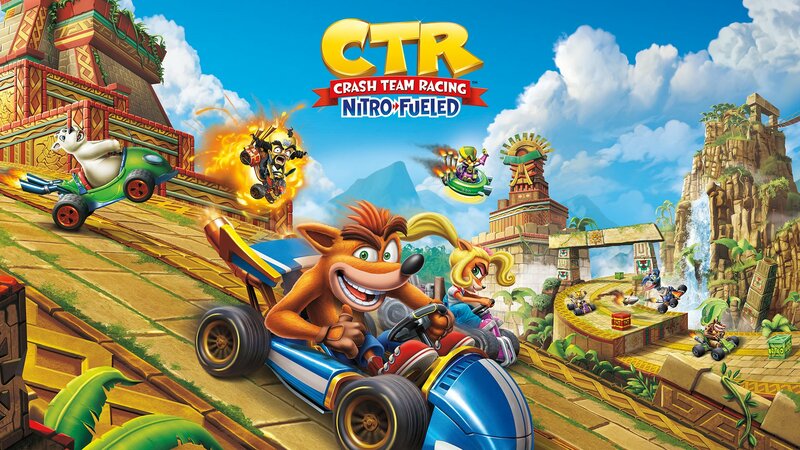 Jordan Fringe on Spawn Wave’s Podcast: New “Crash Team Racing: Nitro-Fueled” Footage dropping this Monday! 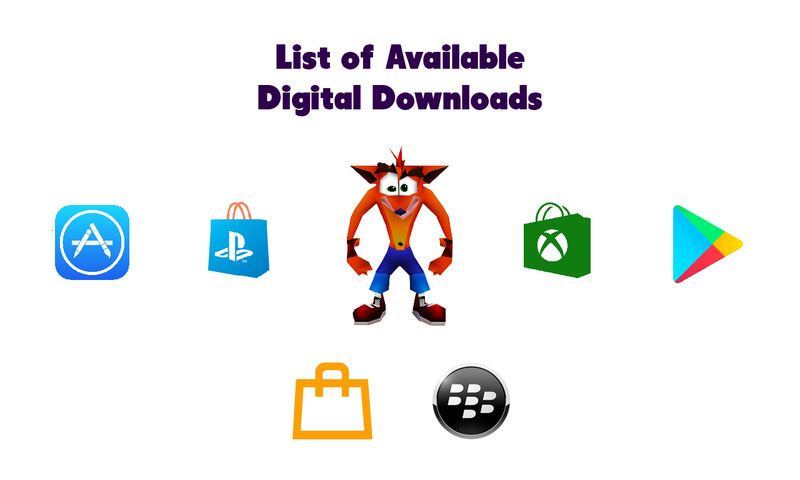 If Jordan Fringe is to be believed, and seeing how Crystal Fissure has just recently shown off himself attending the HQ of Activision Blizzard in Australia is anything to go by, then we are about to get some major content dropping on Monday, which is the first set of gameplay footage for Crash Team Racing: Nitro-Fueled. Get revved up and ready! Previous Post GOWBuuzer: Dragon Ball Xenoverse 2 Mod Crash Bandicoot (Ultra Instinct) VS Shaggy (Ultra Instinct) DEATHMATCH!